Dirt accumulates in workshop areas every day. 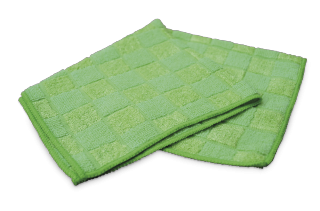 eMC cleaners provide an ecological alternative in this area and ensure cleanliness on all surfaces. 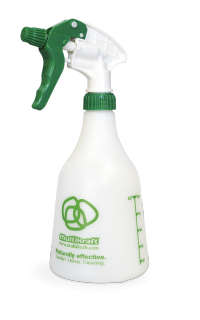 Mix eMC Workshop Cleaner with water, spray onto the dirty surfaces, leave to take effect and wipe off. 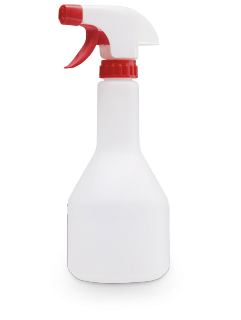 Mix eMC Workshop Cleaner with water in the spray bottle, spray onto the windows - allow to take effect for a short time and wipe dry with a soft cloth. 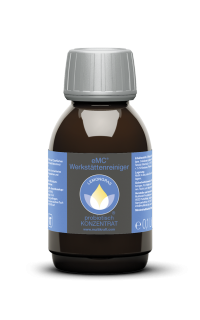 Mix eMC cleaner with lukewarm water and clean the floors with the cleaning solution.